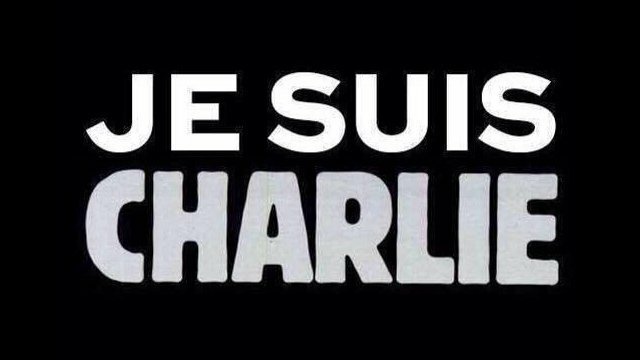 Knowing that terrorists want to instill fear to dissuade journalists to publish humor and satire about religion motivates me to use my freedom of expression to show my support to the #JeSuisCharlie movement. 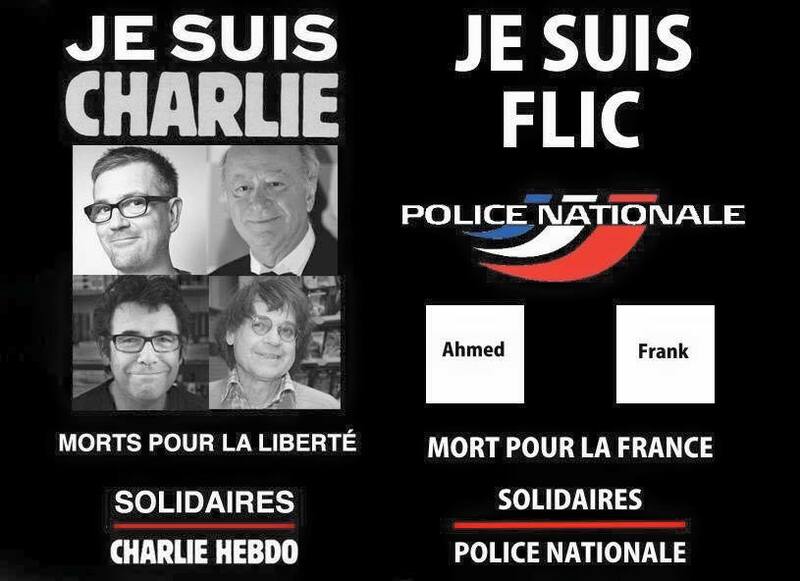 Rest In Peace Charb, Wolinski, Cabu, Tignous, and the other victims, including 2 French police officers. May we be reminded how precious life is, and the freedom to live it the way we want.